This post is sponsored by Smile Brilliant. All opinions are my own. 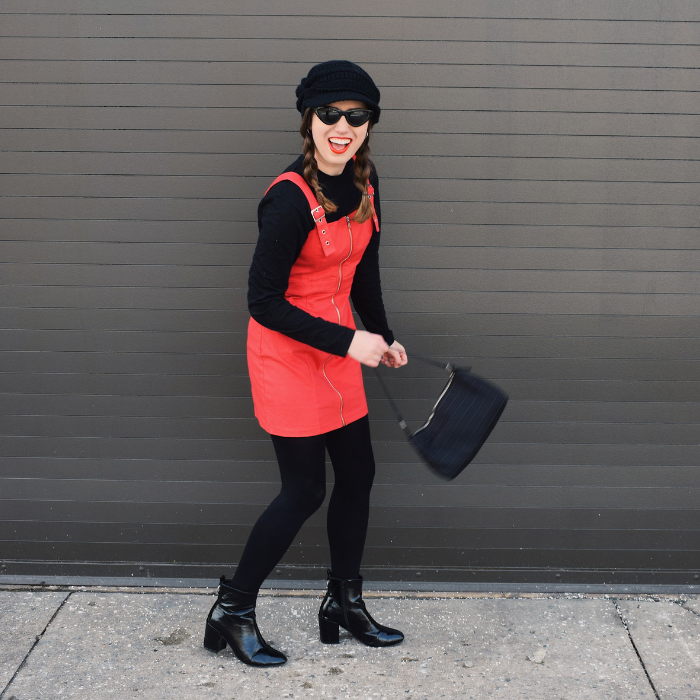 This may be a style blog, but you know what they say, you’re never fully dressed without a SMILE! That’s right, folks, we’re talking TEETH today for the first time in NRoH’s history. When I received a pitch to write a Smile Brilliant review, I was super excited! Ya girl’s tried whitening powder, whitening strips, and whitening toothpaste with little to no results. 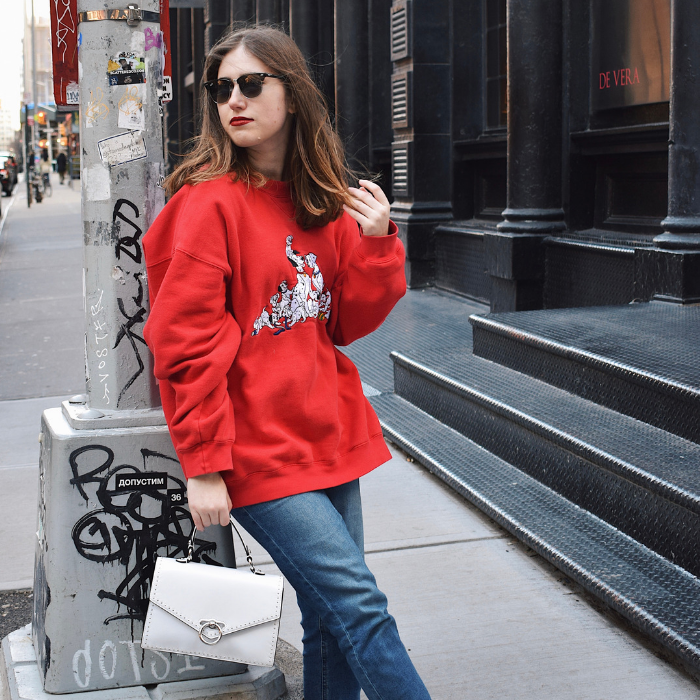 Smile Brilliant’s system is much more ~intense~ and personalized, which is totally my jam. The Smile Brilliant system begins with taking impressions of your top and bottom teeth using their special blend of putty (I know, flashback to braces, am I right??). 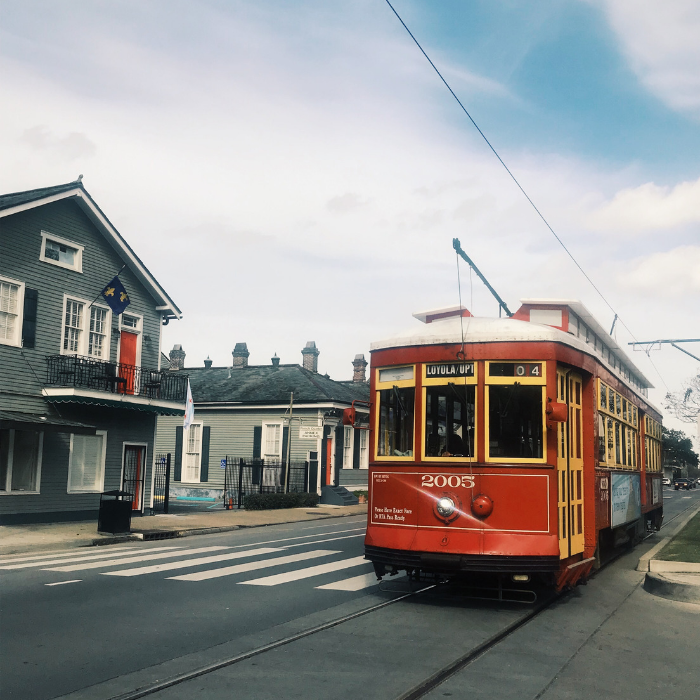 It’s not as unpleasant as it sounds, trust me, and there’s no dentist/orthodontist trying to strike up a conversation with you while your mouth is, well, occupied (#beenthere). After you’ve taken impressions of your teeth, the putty hardens and you ship it out (with the prepaid label and envelope provided) to the Smile Brilliant lab. Within the next week, your custom-fitted trays will arrive in the mail and then you’re ready to whiten like you’ve never whitened before! My Smile Brilliant kit came with eight total syringes (four for whitening, four for desensitizing afterward). I’ll admit I thought this was a ripoff before I read the instructions (what?? I can only use this four times??) . Each syringe is meant to be used 3 – 4 times, meaning you really get 12-16 uses (phew!). You can use the whitening gel for 45 minutes to up to 3 hours. I personally did not do any 3-hour sessions, my optimal time was a more reasonable 1-2 hours. As for teeth sensitivity, I did experience some, however, it’s totally normal, so I wasn’t spooked! The Smile Brilliant process was much more comfortable and effective than any other products I’ve tried. 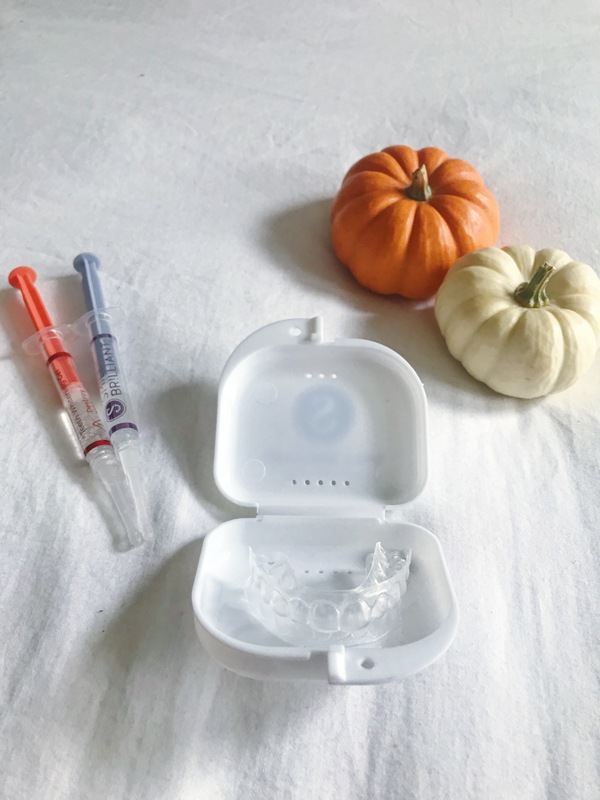 The custom-fitted trays really make a world of difference and using professional-grade whitening materials in the comfort of my own home was both luxurious and low-key at the same time. I could see a visible difference even after the first session (I KNOW I sound like an infomercial here, but it’s TRUE, I swear!). 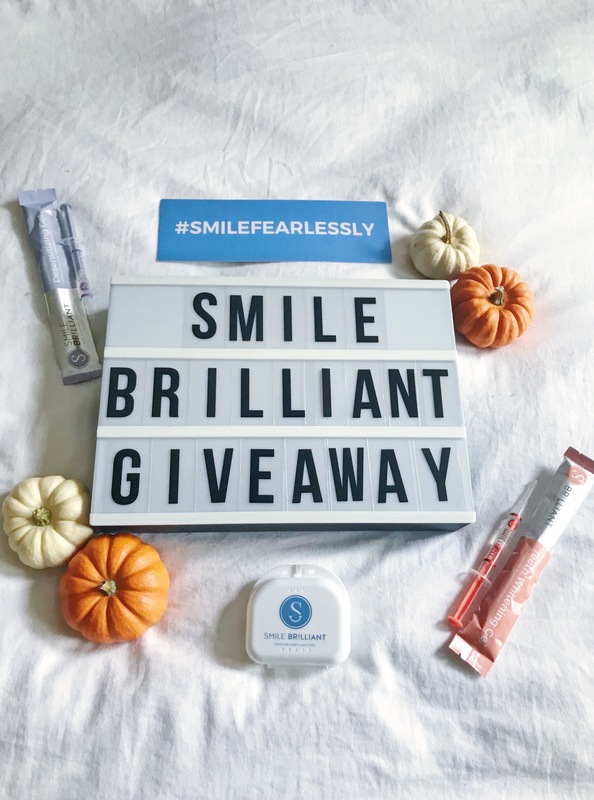 Smile Brilliant and I have teamed up to host a giveaway for you guys! Click the link below to enter to win a $149 Smile Brilliant credit. Giveaway ends on October 31st and is open to all USA, UK, Australian, and Canadian residents. I used Smile Brilliant last fall and loved the results, it’s so easy and really impactful! 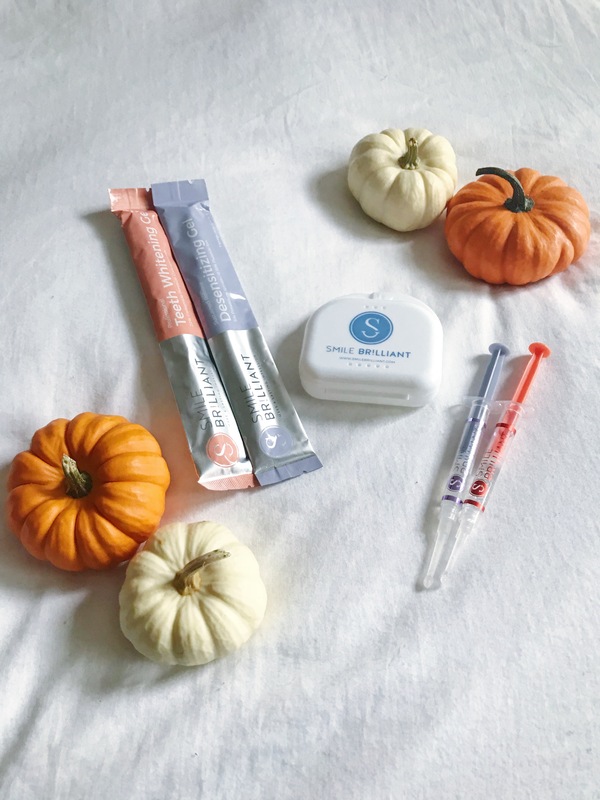 I’ve never used a teeth whitening system, but I keep hearing good reviews for Smile Brilliant! I’ll definitely consider that if I ever want to use one! 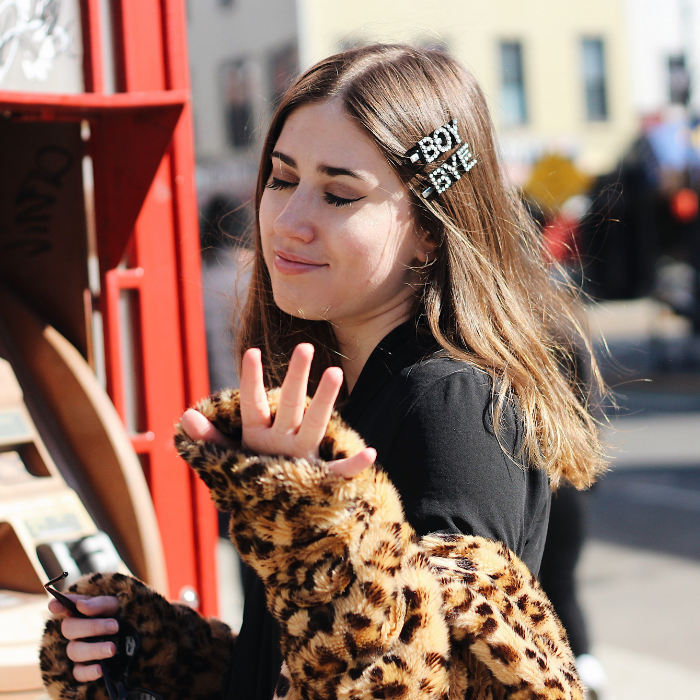 I am usually super skeptical about whitening treatments, but you’ve nearly convinced me on this one! I’ve been looking for a trustworthy method to whiten my teeth after my Invisalign treatment, so I will keep this one in mind! i tried this years ago and wasn’t a fan. though i know most people loved their results! i’ve never used a teeth whitening system and have always been super curious to try one out. i’ll have to look into this one! I’ve heard so many good things about Smile Brilliant! I really should give it a try! I wish I could do whitening. My dentist said that my enamel is too worn down. Glad to hear it’s working well for you!! I loved my Smile Brilliant experience! They make a great product. What a great product! I know a lot of people who use this product and seem to like it. I’ve been wondering for a while about Smile Brilliant because I keep seeing it pop up on my feed, so I’m glad to hear you had a good experience with them! Can’t wait to order! 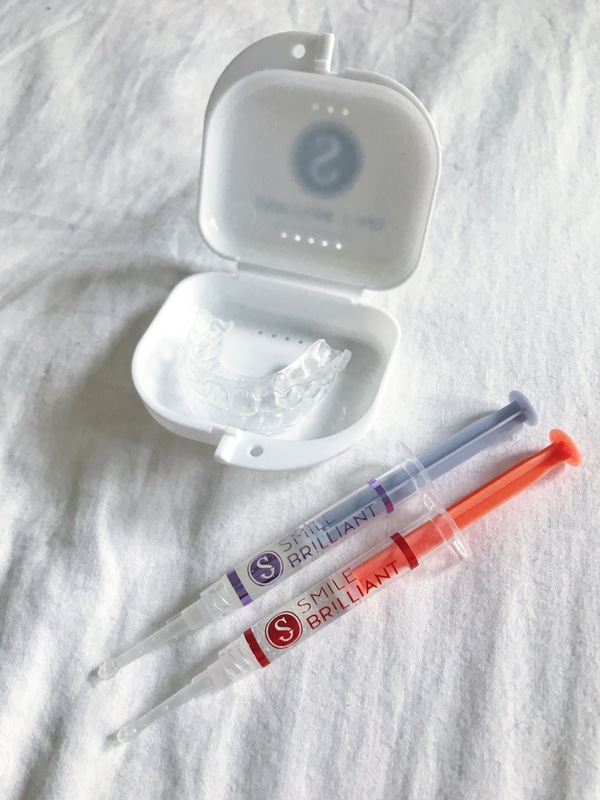 I LOVED my experience with Smile Brilliant — super easy and it made a huge difference in my smile. This sounds like a great whitening system! My teeth are just way too sensitive to use these types of whitening treatments.